Why do we rate it? Melbourne really knows how to celebrate summer. We rate its food, wine and frivolity. It may be at the bottom of the map, but it’s got top spot as Australia’s cultural capital. We recommend the Pensione Melbourne for a night right in the centre of town – as long as you don’t intend spending much time there. The rooms are clean, modern and minimalist (read bare and small). But if shopping and nights out are on your itinerary, you won’t need much more from a hotel. 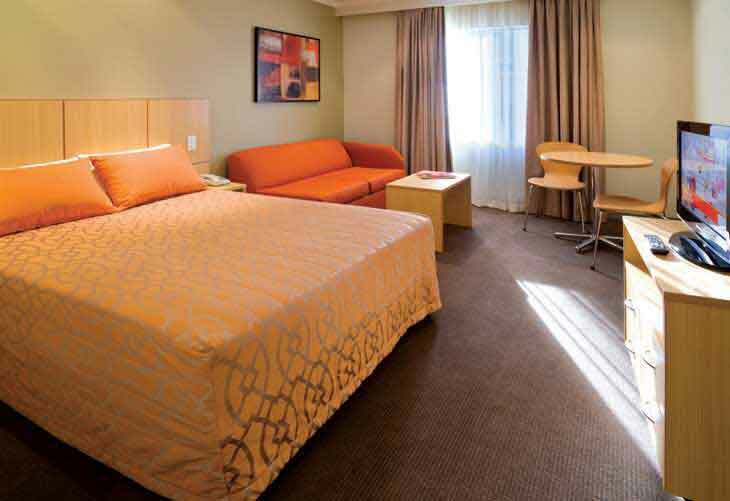 Travelodge Southbank enjoys the waterfront precinct alongside five-star hotels, but without the price tag. Original doubles at the Pensione cost $125 per night, singles $130 and triples $195. Studios and the king apartment cost $200. 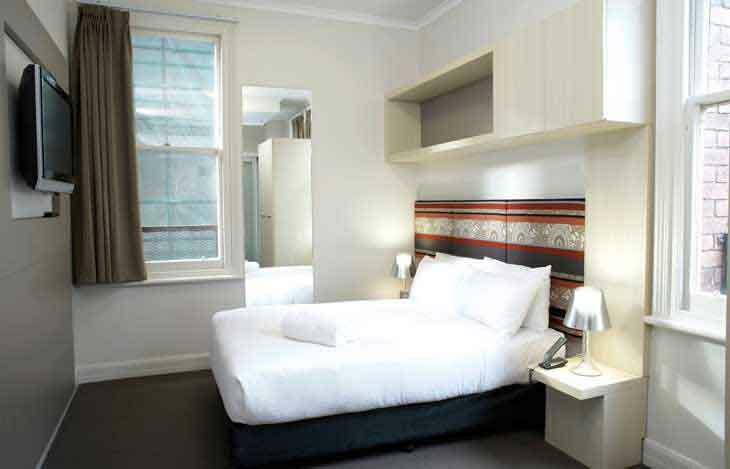 Travelodge has queen/twin rooms from $135 a night on a special two-night rate. for Christmas and January. Travelodge has limited availability over Christmas but plenty of rooms in Jan.
Melbourne’s laneways are jammed with restaurants, bars and clubs. During the day, head to Chapel St for the latest designer wear. Go for a walk along the Esplanade in St Kilda. While there, have a coffee and cake at one of the old-school patisseries.